The engineers from Apple don’t give us a break. A new iPhone is on the horizon. 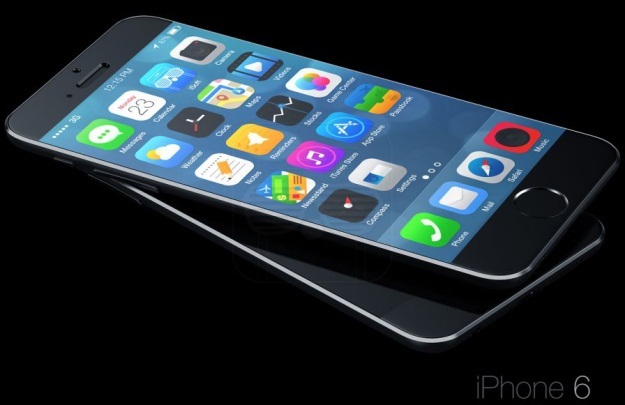 This time we are talking about the new iPhone 6. What is so good about this new smartphone? It is bigger, much durable, tougher, slimmer, adorable, sophisticated… There is a massive demand for bigger and bigger smartphones. We can finally say that people will get what they want. The new iPhone has an improved Wi – Fi and LTE speeds and an internal storage up to 128 GB. Although the screen is a little bigger, it is very easy to handle it. This is actually a phone for everyone. With all the features it has, the iPhone 6 is able to satisfy everyone’s needs. The design of the new iPhone is a bit different with a curved metal. It feels thinner than its predecessors and it feels really good to hold it. The new iPhone 6 weighs only 128 gr with 5.4 by 2.6 inches screen. And guess what? It is still one – hand friendly. 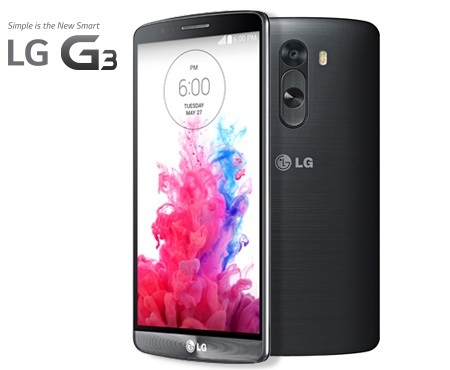 LG G3 is considered as one of the best smartphones of 2014. First of all it is a very large phone, but very light as well. It has a 5.5 inch screen, which makes it the largest smartphone available. You will be surprised of how good the LG G3’s ergonomics are. This new phone offers specs that will make it both the Smartphone and Gadget of the Year. The LG L3 shows off a brushed metallic finish on the back and it looks more and more interesting. It includes a 5.5 inch IPS display with 1440 x 2560 resolution, 3GB of RAMalong with 32GB of native storage. There is also a MicroSD slotwhich features a Sony Exmor R camera with OIS+. There is a LG knock code along with Android 4.4.2 and the most important thing nowadays is that this new phone will be dust and water resistant. As for the shape LG has added new features for the case that will make it a phone that everyone will want to own it. 16/32 GB of internal storage (with a possibility to upgrade up to 128 GB with a Micro SD card). 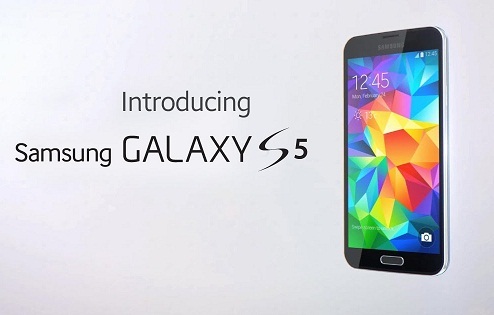 Samsung Galaxy S5 is the best smartphone that Samsung has ever made. The processor is much powerful and quicker, the screen is much brighter and bigger and the battery is larger. Isn’t that everything you want your phone to have? This is like the best device ever made in the history of smartphones. The phone has a very powerful Qualcomm Snapdragon 801 2.5GHz processor that runs with 2 GB of RAM. An incredible 5.00-inch 1080×1920 display and a 4-Ultrapixel rear camera. The design is amazing. It has Metal body and good construction quality. The phone runs on Android 4.4.2 operating system and has 16GB of internal storage. But if you want to upgrade your storage there is an option to make this possible with a MicroSD card that supports an expandable storage up to 128 GB. 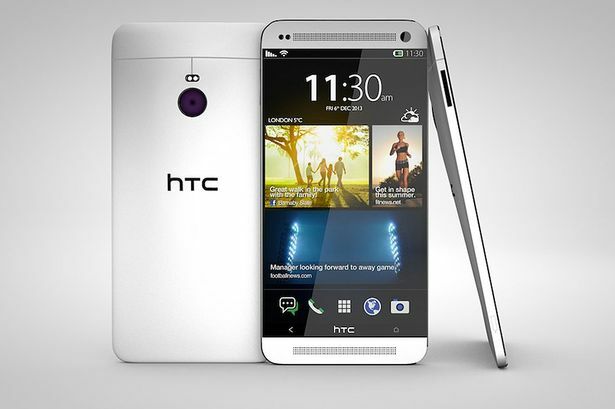 It also has Dual front-facing HTC BoomSound™ speakers that produce the clearest sound you’ve ever heard. 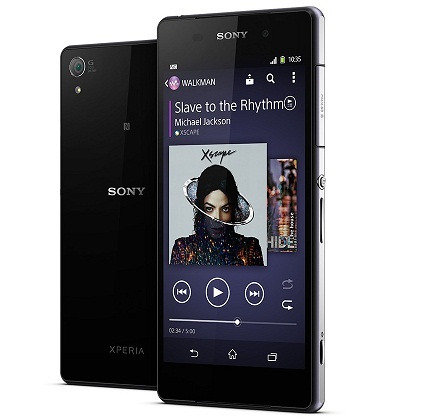 The Sony Xperia Z2 is one excellent smartphone, with amazing specifications and features. It is one of the most incredible Sony smartphone. The phone weighs 163 g (5.75 oz) and has an amazing IPS LCD capacitive touchscreen with 16 m colors. The size of the display is 5.2 inches and it is protected by a shatter proof glass. It has an internal storage of 16 GB and a possibility to upgrade it up to 128 GB. The phone runs with the powerful Qualcomm MSM8974AB Snapdragon 801 processor and 3 GB of RAM. The Sony Xperia Z2 works with Android OS, v4.4.2 (KitKat) operating system. When it comes to the camera features we can only say that they are perfect. It is one of the best smartphones this year.